Tammer-Tukku, founded in 1954, is one of the leading consumer product companies in Northern Europe. 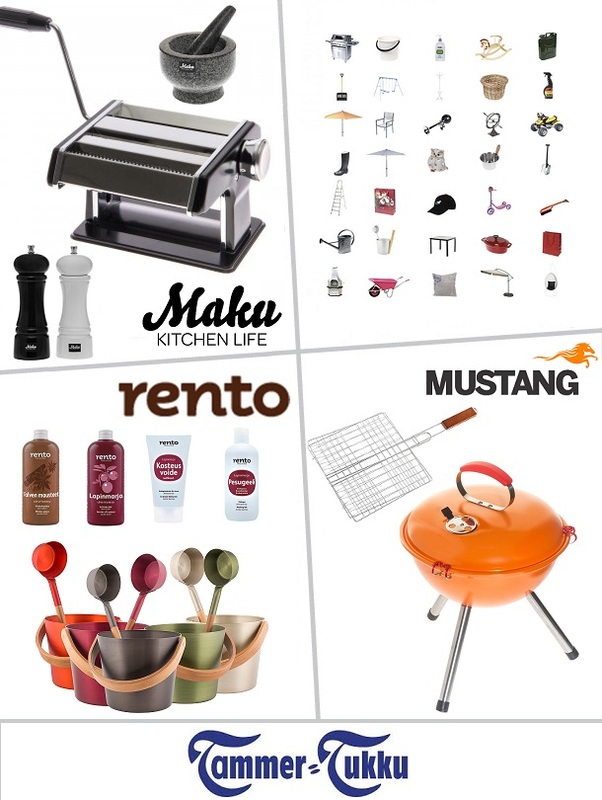 Our broad product collection consists of almost 20`000 highly commercial consumer goods, which range from the newest hit products and novelties to every day essentials. Our turnover over 100 M € and we are extremely proud to employ over 185 highly trained consumer good professionals. Tammer-Tukku is fully family owned and currently run in third generation. We believe in long-term partnerships both with our customers as well as with our other partners.